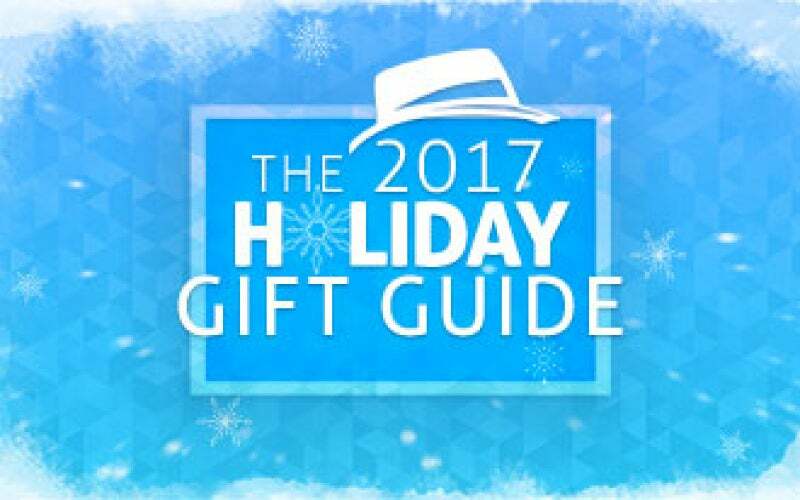 Our Holiday Gift Guide Makes Shopping Simple! 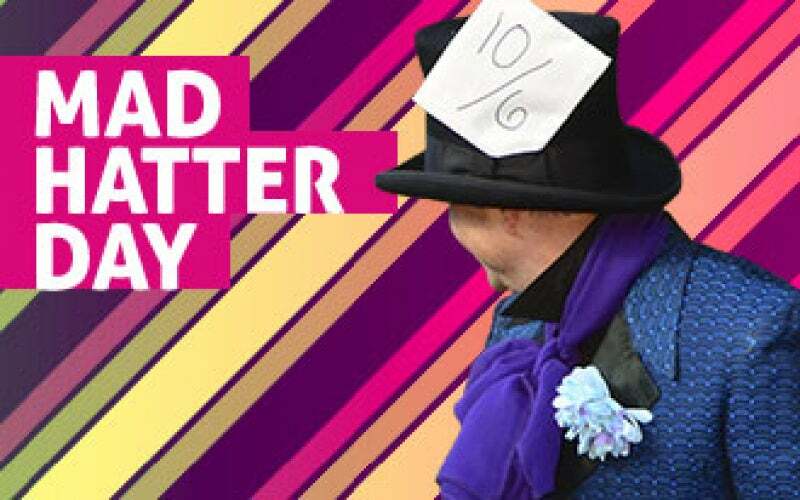 How Did the Mad Hatter Get His Name? 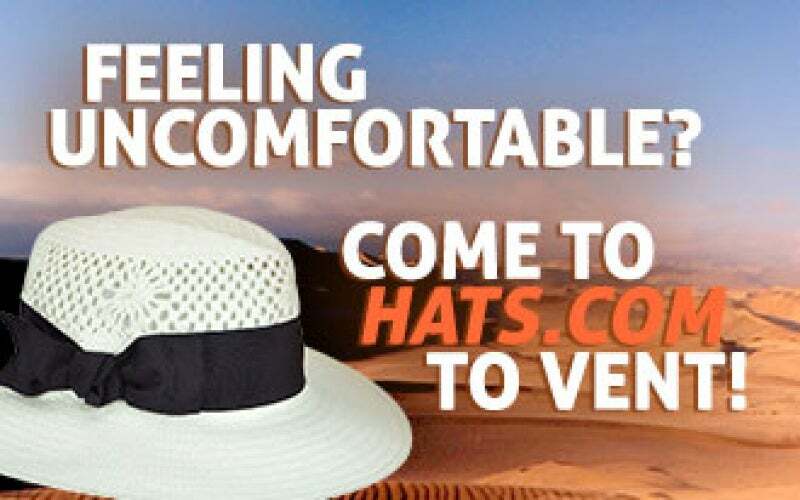 Feeling Uncomfortable? 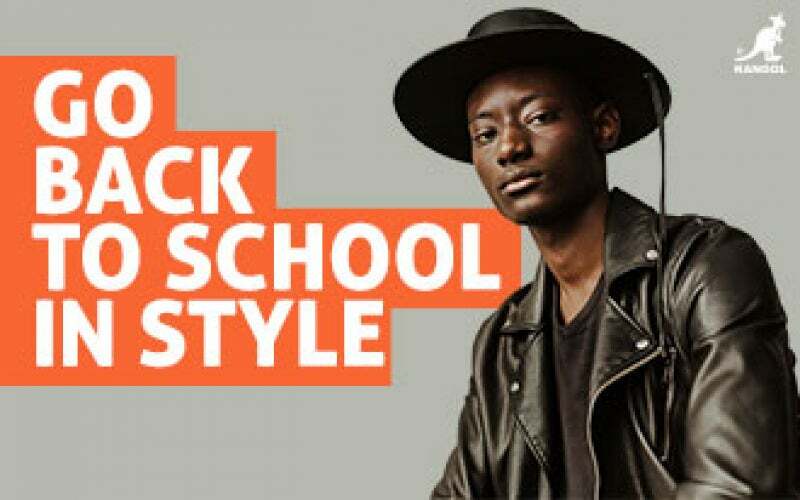 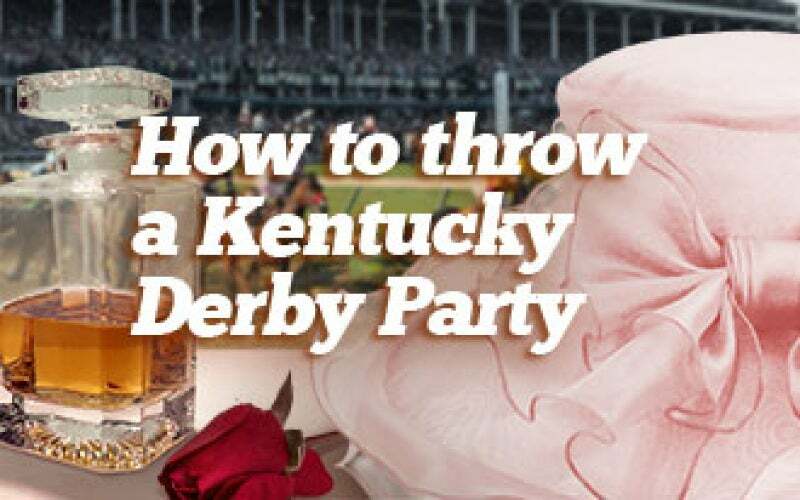 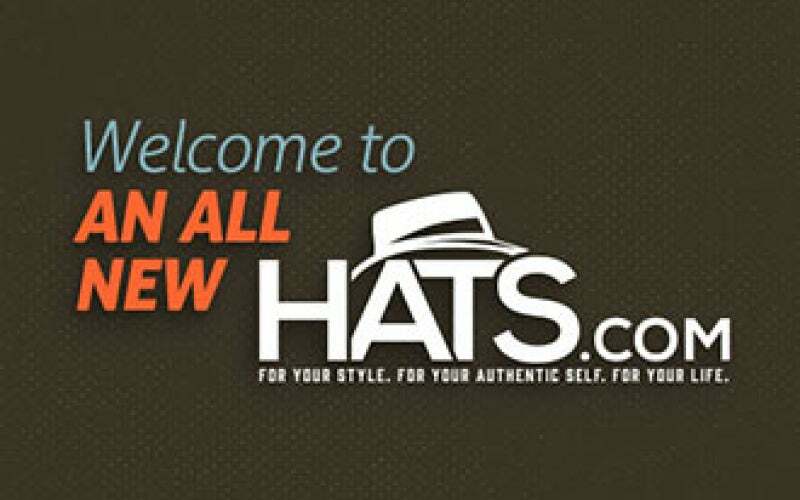 Come to Hats.com to Vent! 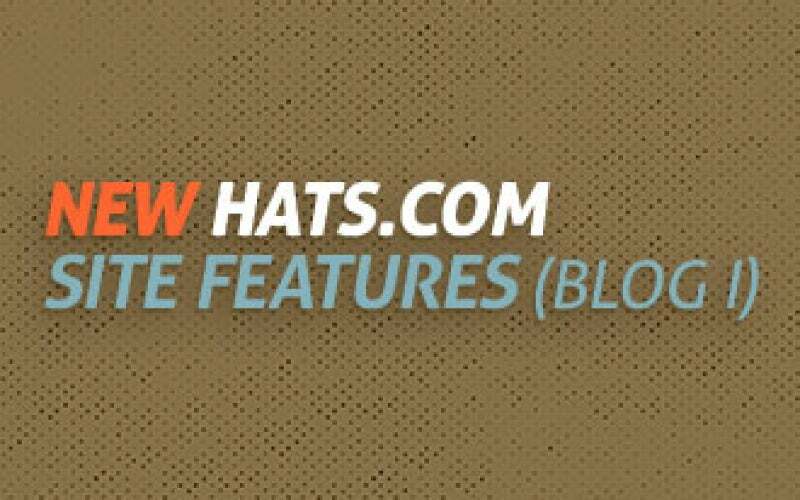 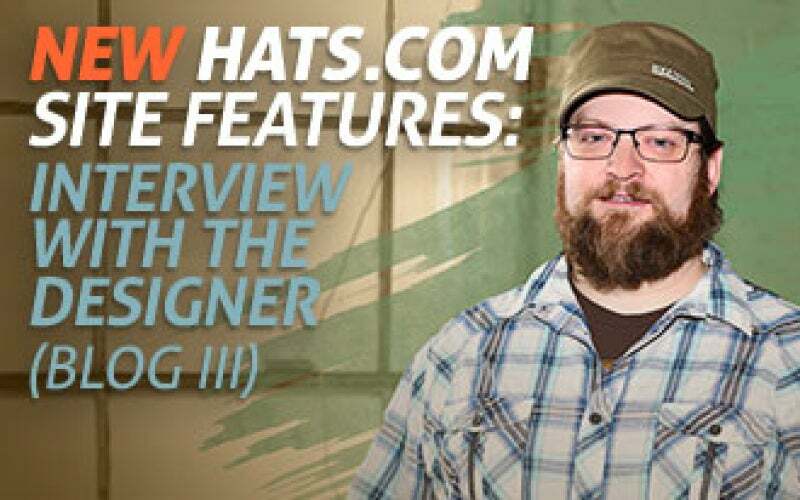 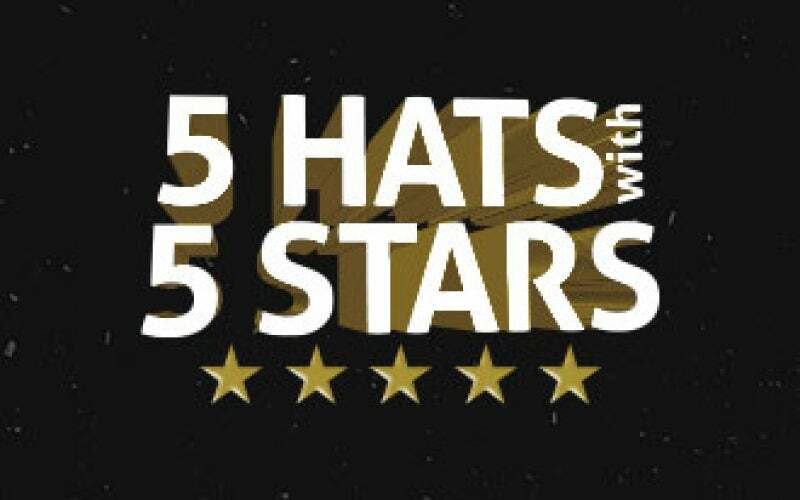 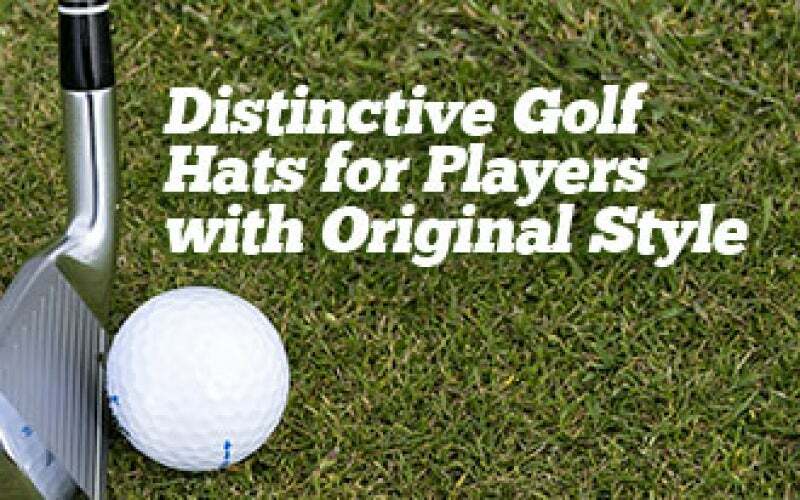 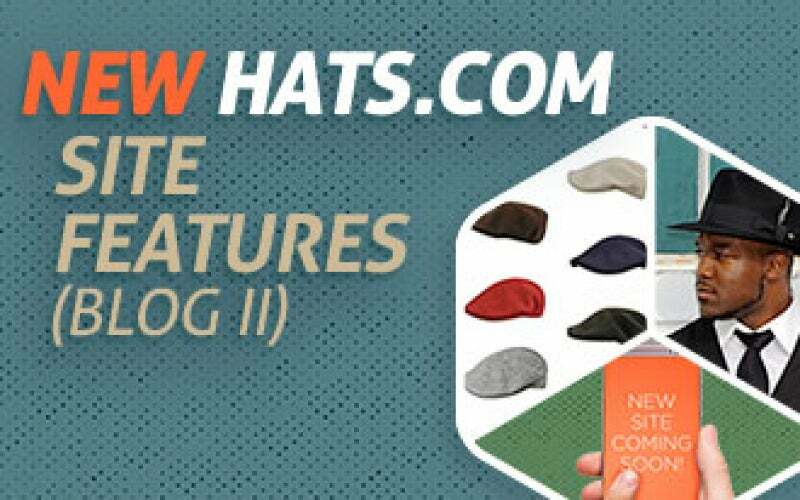 New Hats.com Is Now Live! 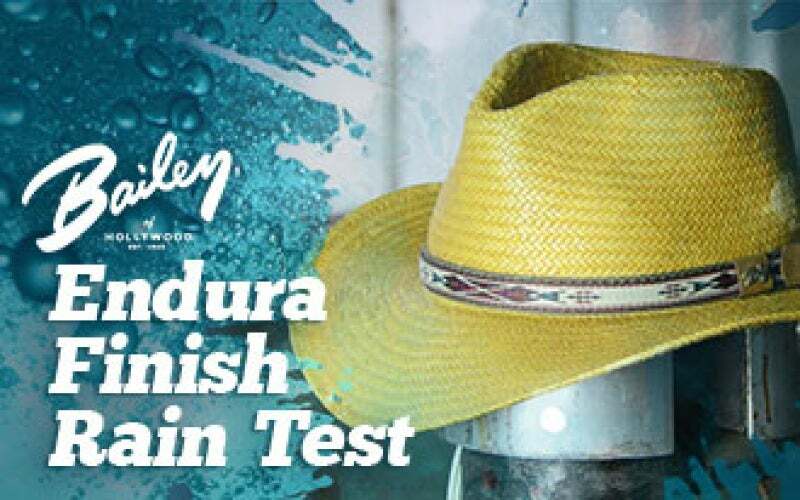 Bailey of Hollywood Endura Finish: Do They Stand Up To Our Test? 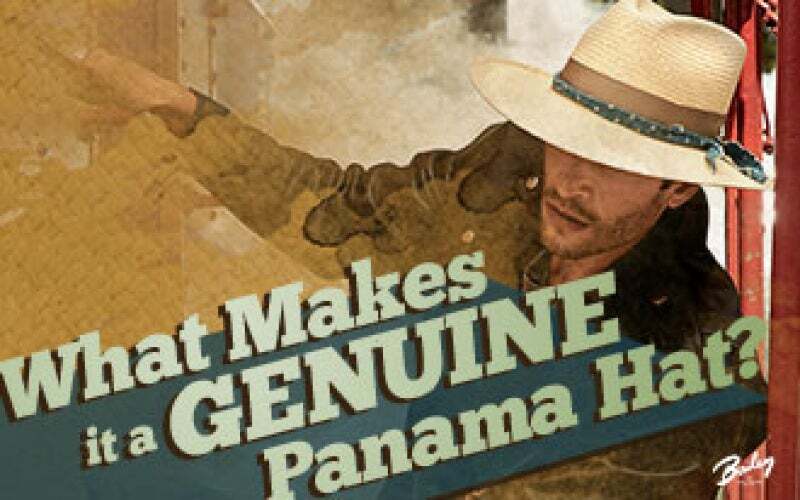 What Makes it a Genuine Panama Hat? 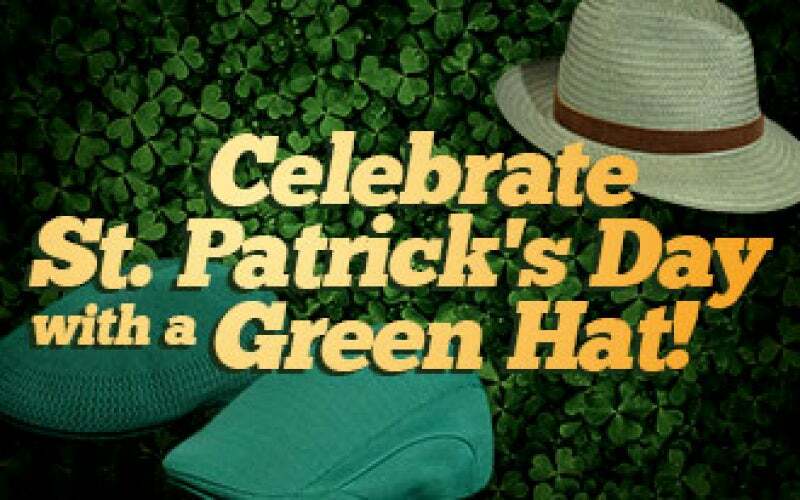 Celebrate St. Patrick's Day with a Green Hat!